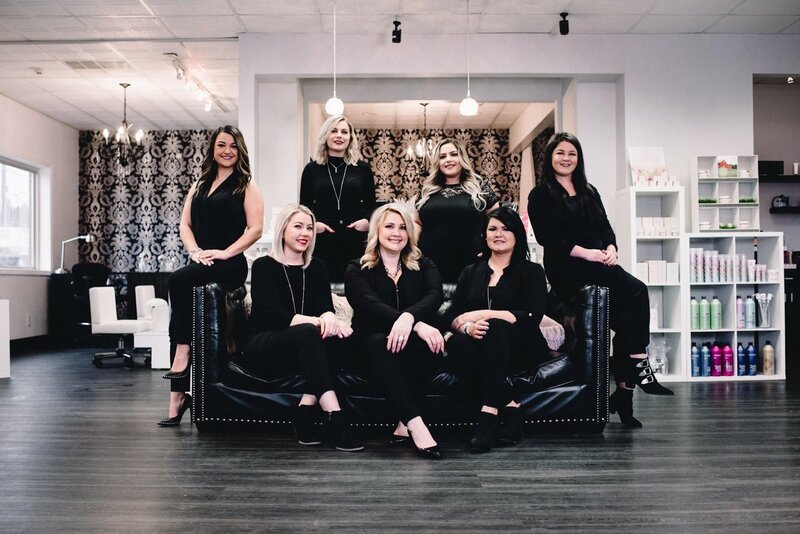 We are here to help you become more of who you are. 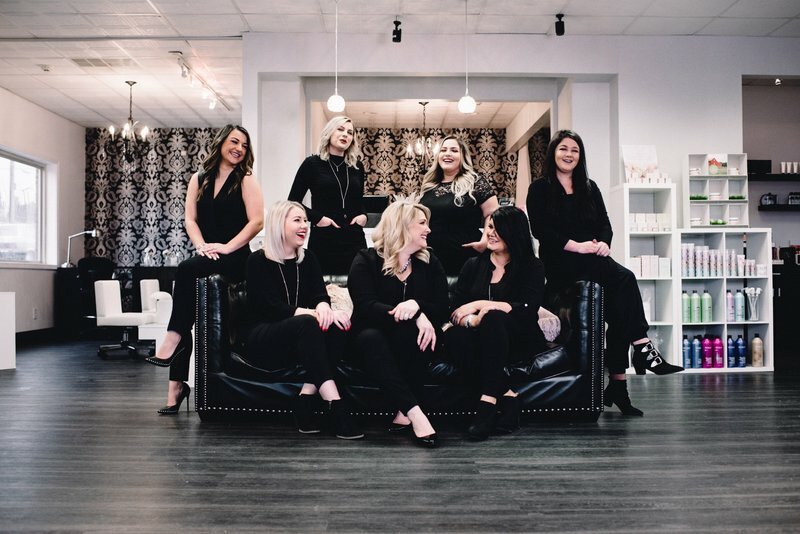 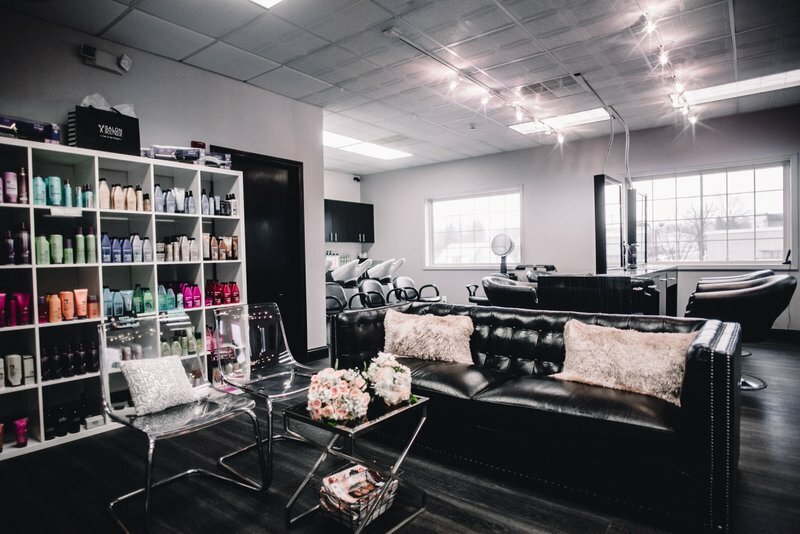 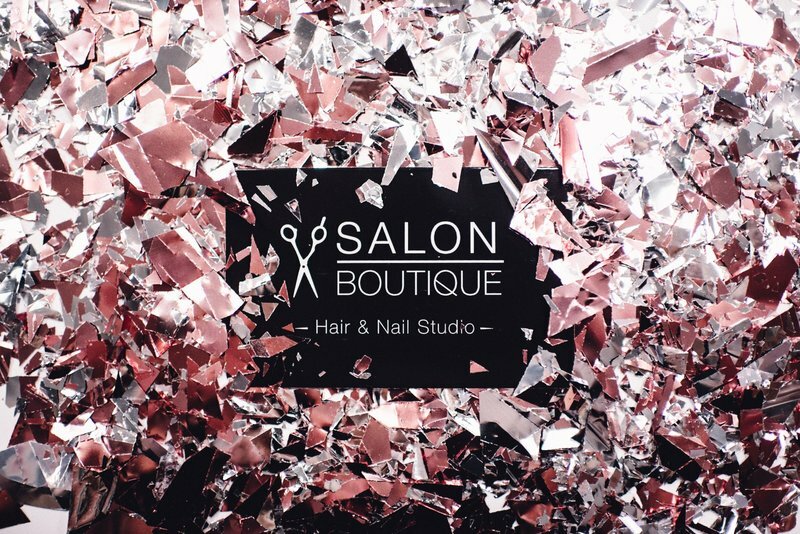 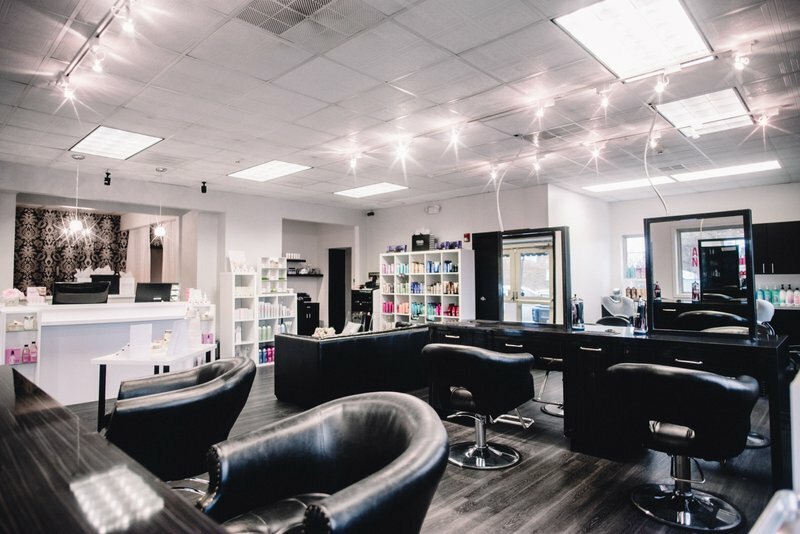 We are a market leading salon focused on you! 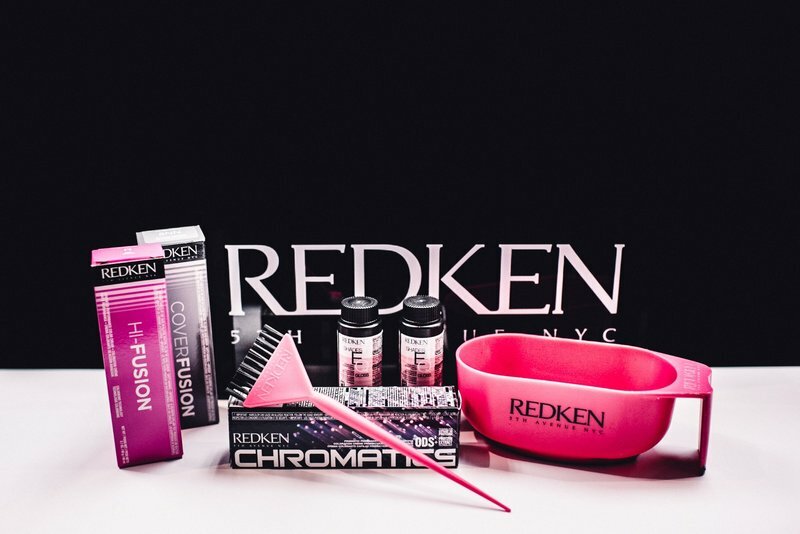 As an Exclusive Redken 5th avenue salon we are dedicated to Providing quality products, services, and continuing education. 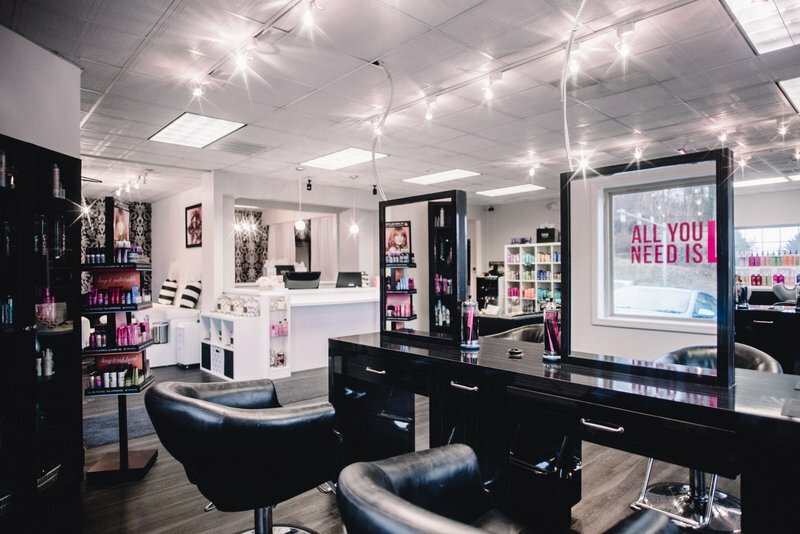 We Strive to create the best environment for a great customer experience.